Ironically, these come in papers which is light yet heavy in the pocket! But, what can we do? This is what adulting means so we just have to go with the flow and live life to the fullest. One of the bills I dread to receive is our electricity bill or the “Meralco” bill. With 4 gadgets that need to be religiously charged and other appliances like AC, fridge, microwave, washing machine, our electric bill is always high. That everytime I open the bill, I feel like we can’t splurge on unnecessary things like dining out anymore! However, last month, the “light” showed up and we were grateful. 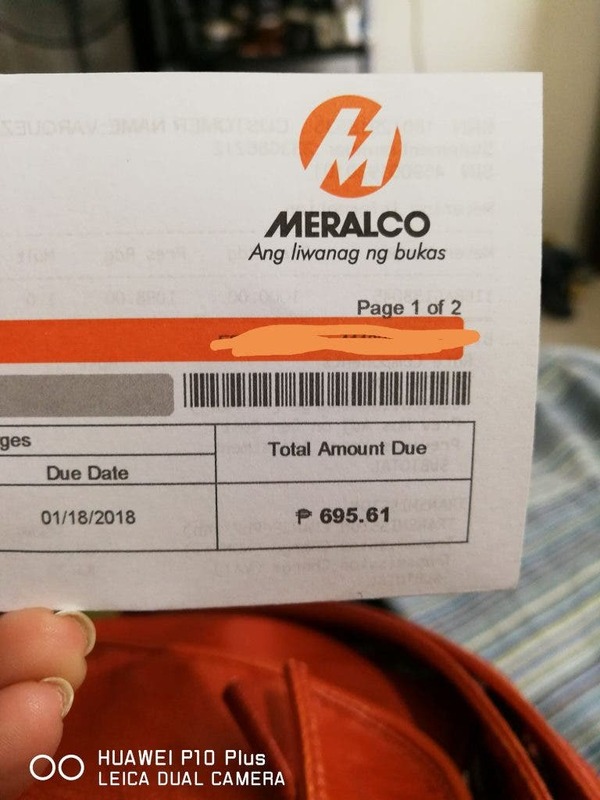 Contrary to the belief that BER months usually have higher electricity rate because of the added Christmas lights and decors, our Meralco bill was the best gift we ever received in many years. I swear, I’ve rarely received an electric bill with this low of an amount due. So, I sat back and enjoyed a few bites of my chocolates and thought of the things we did that month. It turned out, we didn’t use the AC at all. Why? Because that’s #lifeintagaytay! Tagaytay is abundant not only with picturesque sceneries but also, the place is graced with a great weather all year round. In fact, a friend of mine who lives in Santa Rosa Heights, which is just 10 minutes away from Tagaytay also got a significant Meralco bill as well. Both of our Facebook posts had gained tractions and questions on how to effectively lower their electricity bills. So, I asked my friends on Facebook on tips to help lower electric bill. We aren’t experts okay, so take these tips lightly. Use “pamaypay” na lang if you can. Or spend a few hours at the mall. Better yet, move to Tagaytay or Baguio! We moved to Tagaytay six months ago, and if you’re planning to relocate, read my tips here. According to experts, The LED bulbs require much less wattage than the CFL or Incandescent light bulbs, which is why LED bulbs are more energy-efficient and long lasting than the other types of bulb. If you love watching TV, it’s best to switch to LED TV to help lower your dreadful electricity bill. My friend Patty of mrspcuyugan.com also shared that cooking using the gas stove is better than an induction cooker. Although there are energy-saving induction cookers, gas stove is still economically better. 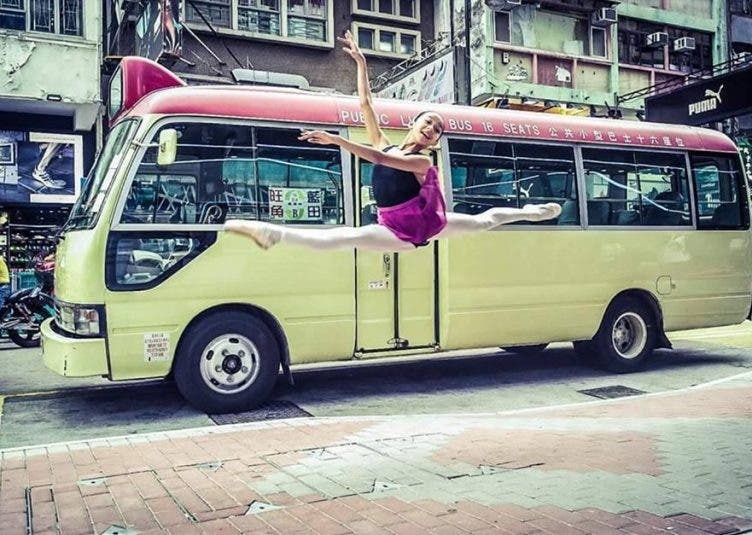 She vouched as well to switch to LED lights to save more! Using gas stove is better because you only replace a gas tank once every two months depending on how frequent you cook. Microwave consume more electricity, according to experts and as shared by my college Economist friend, Edmoon. In fact, an article published by Quroa.com wrote that “A typical 1100W microwave draws about 1650W. This makes the microwave about 66% efficient. Heat transfer from an electric stovetop to a metal pot is about 75% efficient.” Therefore, if you want to reheat food, you may use a steamer or place the food on top of the rice when it’s nearly cooked and cover it. Civil Defense PH’s Mr. Timbal also shared a tip by installing a solar power system at home. We’ve heard countless amazing stories about solar power effectively lowering electric bills, so if you can afford, go ahead and install one! Paying the bills is part of our responsibility to our family and the society. Saving money is still the best advice one could give so you could effortlessly pay for them. Our Meralco bill last month was indeed a blessing in disguise. We’ve had setbacks that time and seeing our bill that low turned the dark moment to a bright one. I fervently hope you also receive this kind of bill anytime soon! So, have you received a bill like this? Share it with us in the comments! Tiger In Manila: Would You Dare Attack this Guy and his Pet?